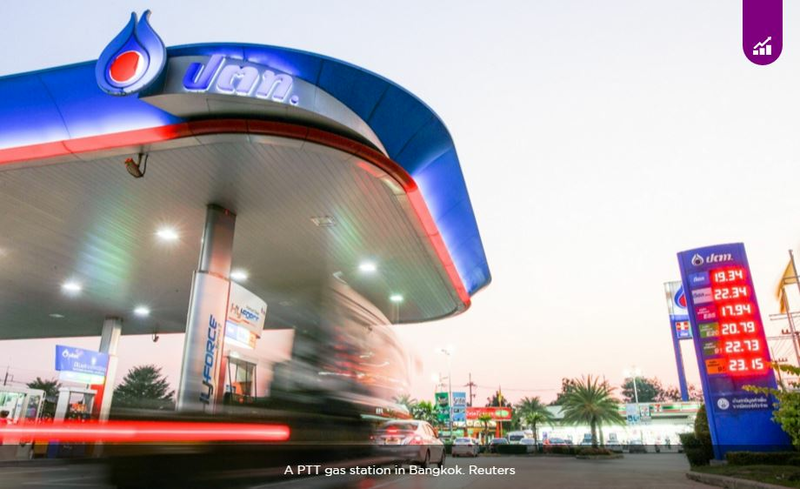 BANGKOK (Bangkok Post) – PTT Plc., the national oil and gas conglomerate, forecasts Thailand’s fuel consumption will increase by two to three percent this year, in line with the country’s economic growth. The outlook was trimmed from the previous forecast because demand is expected to slip after subsidy cuts, said Auttapol Rerkpiboon, senior executive vice-president for oil business. Over the past two years, energy policymakers have started to float fuel prices by gradually cutting subsidies for diesel, petrol and cooking gas. With the universal subsidies, Thai energy prices were distorted for more than a decade, causing the state to miss out on large amounts of revenue. As a result, when global oil prices fell by more than 50 percent in 2014-16, growth in fuel consumption soared by double digits.